Ivanka Trump’s line of women’s fragrances has soared to the number one spot on Amazon’s best sellers list. 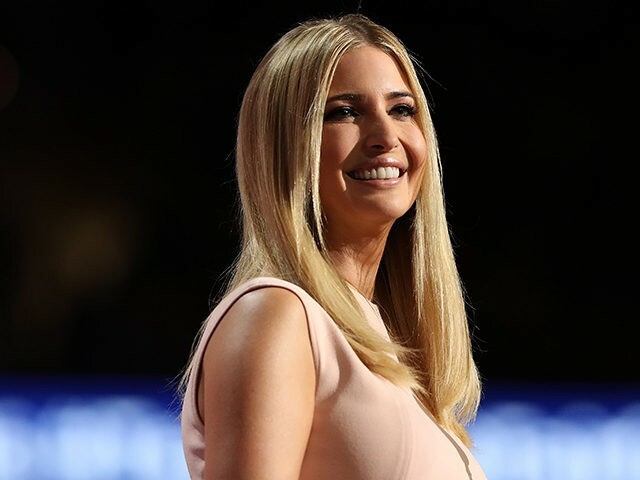 Ivanka Trump Eau de Parfum Spray For Women sits at number one on the retail giant’s top sellers list. Also topping the list is IVANKA TRUMP For Women 0.20 Eau de Parfum Roller Ball, which is the number two best seller on the women’s fragrances list. Trump’s brand products are currently beating out women’s fragrances by pop stars Jennifer Lopez and Britney Spears as well as fragrances lines from Vera Wang, Giorgio Armani, Marc Jacobs, and Versace. The sales spike for Trump’s beauty products comes in the wake of retailers choosing to drop the first daughter’s products from their website or physical locations. Last week, Burlington removed all 13 of Trump’s fashion products from its website. Earlier this month, Nordstrom said it would stop selling Ivanka Trump’s brand citing weak sales.